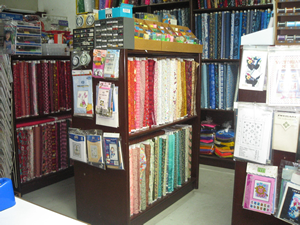 Cottage Patch Sdn Bhd is a family run business established in the year 1989. 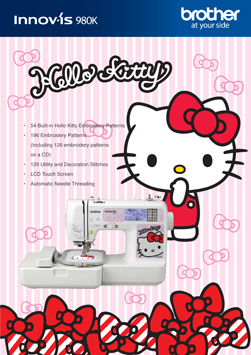 Conducting classes for patchwork & quilting, smocking, bag making, dress making & etc. We are now on Facebook. 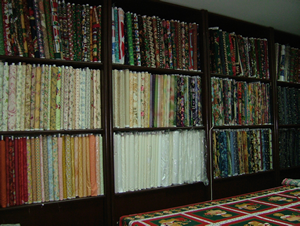 Basting and quilting services available Like our facebook page for the latest updates. 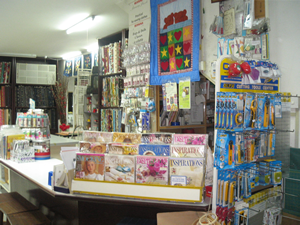 We at Cottage Patch Sdn Bhd is committed to promote quilting and patchwork as a cottage industry in Malaysia.